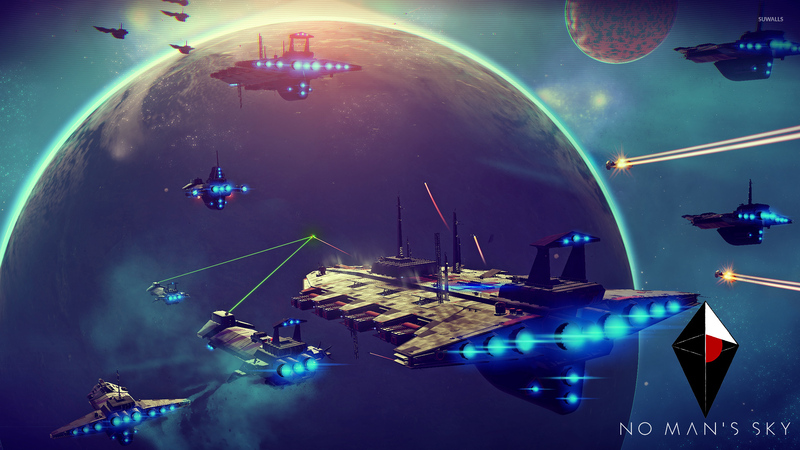 No Man’s Sky was initially released on August 9th 2016 and quickly became known as the most disappointing game of the year, some say the decade. Now, however, No Man’s Sky is quite different. The game was given a substantial update back in December 2016. The Foundation Update added the ability to claim a home planet, own a giant space freighter, build a home base, as well as adding Survival and Creative modes. Now, the game is getting a second substantial update in the form of The Path Finder Update. This new update will adjust the difficulties of Normal and Survival mode, as well as add a new Permadeath mode. Besides that, the update will include 3 land based vehicles which players can construct and summon at any time. There will also be more base building parts, construction modules and technology blueprints available. The things you construct will now be shared online, enabling other players to visit your base. The game’s lighting has also been improved and will now feature HDR support, crepuscular rays and ambient occlusion. PS4 Pro owners will also be able to experience the game in 4K. Photo mode will be included to allow players to take pretty pictures of the new visually enhanced game. Other than that, A new specialization system will allow players to set-up their multitool and starship according to their preferred in-game role. In short, there have been a lot of new improvements added to the game. I know many “internet comedians” enjoy making fun of No Man’s Sky, it’s become a bit of a trend to make jokes about it whenever the game pops up anywhere on social media. However, it’s worth giving it another chance. The game was a disappointment because it was rushed and lacked content on release day. Now, it’s got a lot more content and the overall game has been tweaked and refined. It’s fine if you’d rather keep making jokes and not try the game at all. All I’m saying is that if you do decide to give No Man’s Sky another chance, you might just enjoy it. Twisted Bard Gaming Podcast 6: Which gaming IP should be revived? Procedural Generation: Where can it go from here?